and soul into your craft? Cory is an experienced teacher to both children and adults. 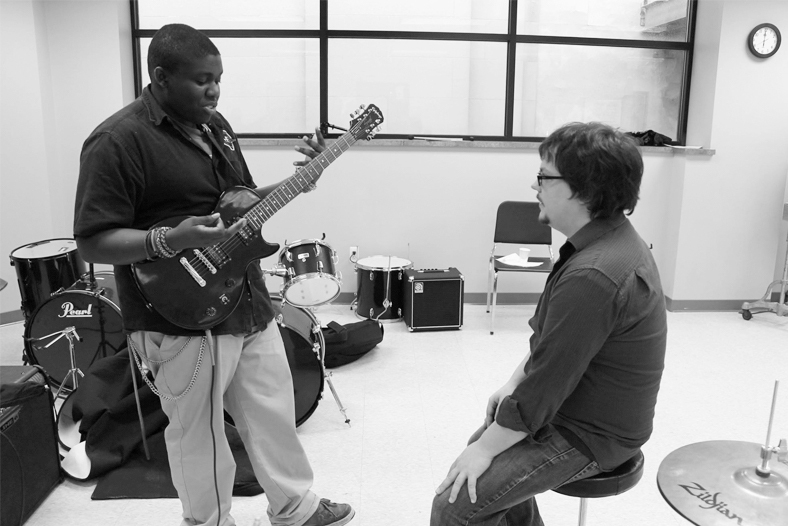 Whether you need a refresher or you are an absolute beginner, Cory can help you achieve your musical goals. Looking for live music for an event in southeast Michigan? 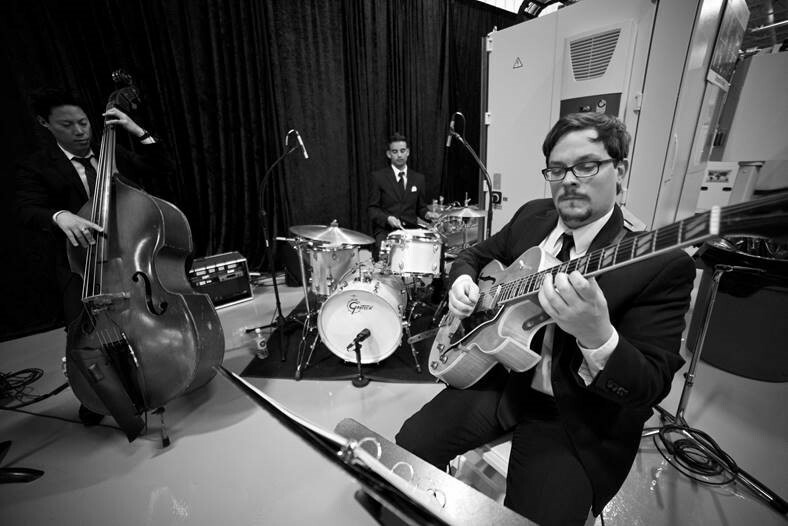 From standards to classical or jazz, Cory can accommodate your corporate party, wedding or charity function.